It has been less than a week since Kylie Jenner announced the birth of her baby girl and now her ex-boyfriend Tyga is demanding a paternity test. Newborn baby Stormi is Kylie and rapper boyfriend Travis Scott’s first child together. 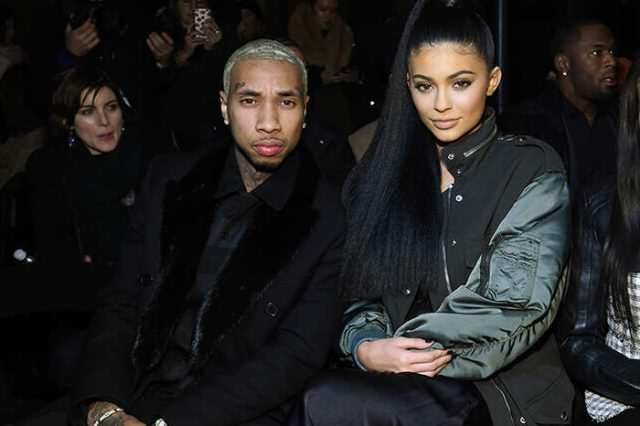 However, now Kylie Jenner‘s ex-boyfriend rapper Tyga has reportedly asked for a DNA paternity test to be performed on the child as he has reason to believe he is the father. Kylie was involved in an on-again, off-again relationship with Tyga for several years, last splitting up in April 2017, nine months before Kylie gave birth. Tyga wants a DNA test because he really thinks that there is a chance this baby could be his. Tyga told friends that he was still sexually active with Kylie nine months ago, when this baby was likely conceived. Back in September Tyga previously claimed that the baby was his in a statement he later retracted. 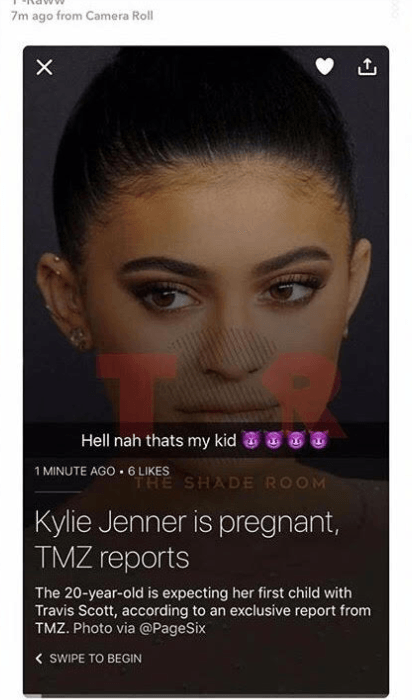 A day after rumoured news of Kylie’s pregnancy broke, Tyga responded by saying the baby is his in a quickly deleted Snapchat post. Hell nah that’s my kid. Followed by a series of devil emojis. However, Tyga quickly deleted the snap. 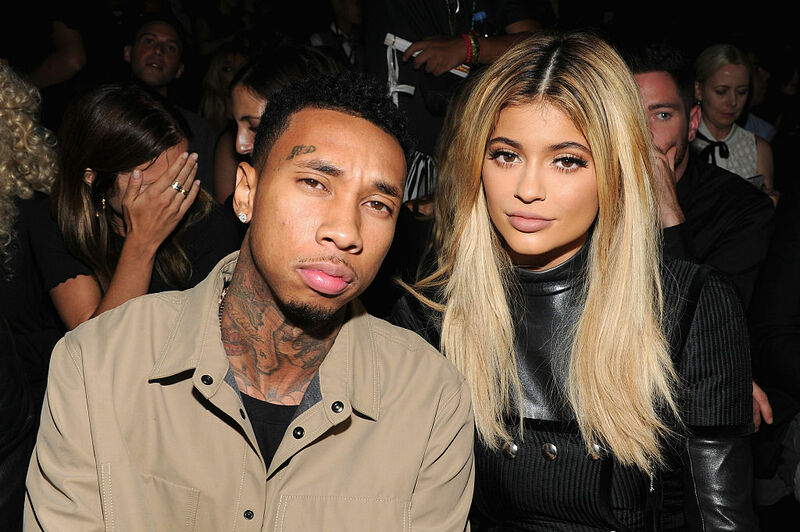 It is now being reported that Tyga is struggling with the news that Kylie has had a baby with another man. Tyga has been very emotional since learning of the birth of Kylie’s baby. He is struggling with all types of feelings and he doesn’t know what to do. He has a lot of questions and most importantly he still wonders if there is a chance if that baby could be his. Tyga misses Kylie now more than ever, really wants to meet the baby and wants some clarity and or closure on their situation. Tyga can’t keep living wondering if that baby could be his… he wants to know for sure so he can man-up and be a good father, or try to move on once and for all. 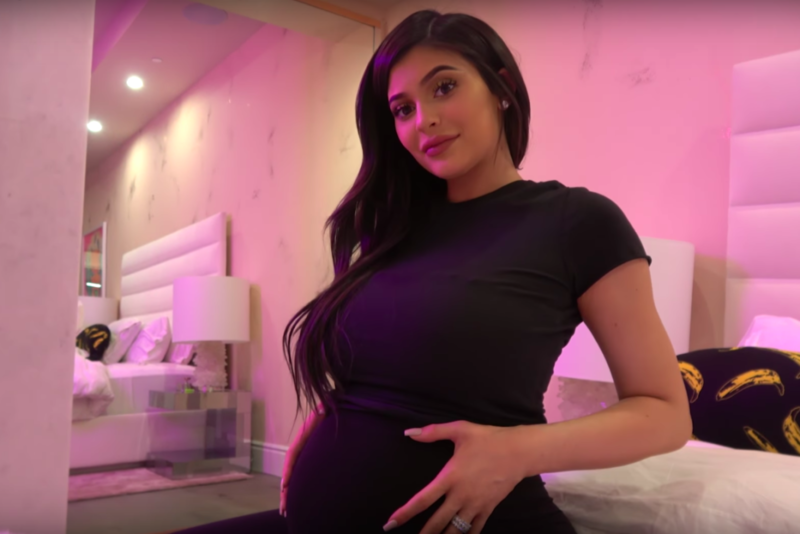 In the baby announcement, Kylie apologised for not announcing her pregnancy until the birth explaining she thought this would be the most stress-free option for her and the baby. I hope that if a paternity test is carried out both Kylie and Tyga get some peace from the results.